You may have noticed I haven’t posted a blog in several weeks. (At least I hope you noticed.). The reason is simple, I am currently writing a new book and it pretty much consumes all my limited brain power. To be honest, after 5-6 hours of research and writing, I am exhausted. Plus I have a deadline of the end of August for publication. So, not too many blog postings between now and then. 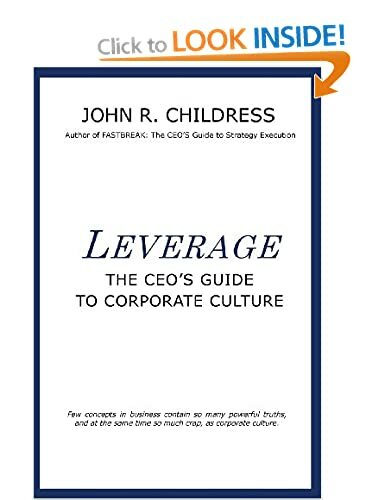 However, the good news is, it’s shaping up to be an important book on the topic of corporate culture and business performance. Below you will find a draft of the book cover and over the next few weeks I will be posting a few chapter excerpts. That’s all for now. Back to writing and watch this space for coming chapter excerpts. 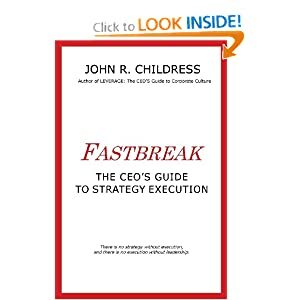 This entry was posted in consulting, corporate culture, John R Childress, John's views on the world, leadership, Organization Behavior, strategy execution, Uncategorized and tagged Corporate Culture, culture and performance, culture and strategy, culture change, Culture Rules!, leadership of culture. Bookmark the permalink.